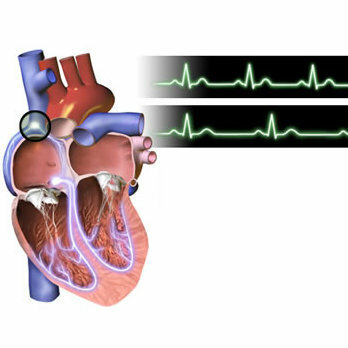 The first ESC recommendations for patients with cardiac arrhythmias and chronic kidney disease (CKD) were presented at EHRA EUROPACE – CARDIOSTIM 2015 and published in EP Europace. The paper was produced by the European Heart Rhythm Association (EHRA), a registered branch of the European Society of Cardiology (ESC), and is endorsed by the Heart Rhythm Society (HRS) in the US and the Asia Pacific Heart Rhythm Society (APHRS). 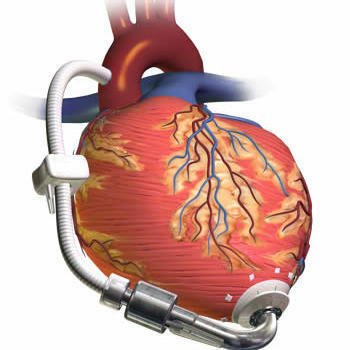 - How arrhythmias and cardiac devices affect management of CKD. The authors' recommendations include using estimated glomerular filtration rate (eGFR) as a more reliable method for classifying the severity of CKD than serum creatinine. 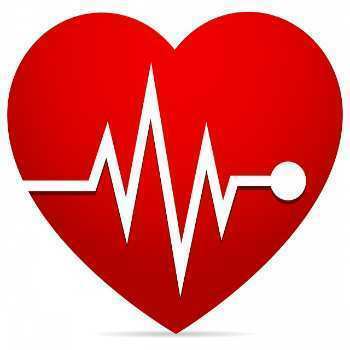 Kidney function should be measured and monitored in all patients with a cardiac disease or rhythm disturbance, such as atrial fibrillation or sustained ventricular tachyarrhythmias, to detect CKD. Thromboprophylaxis in patients with atrial fibrillation and end-stage CKD is a controversial issue and the authors recommend when to use NOACs or warfarin. chronic kidney disease, arrhythmias, anticoagulants, ESC, wafarin, cardiovascular disease The first ESC recommendations for patients with cardiac arrhythmias and chronic kidney disease (CKD) were presented at EHRA EUROPACE – CARDIOSTIM 2015 and published in EP Europace.